New Defra research has highlighted the growing value of UK waste to the economy. According to the department, the UK has improved the value it extracts from waste during the last ten years. The gross value added (GVA) to the economy per tonne of waste increased by 33%, from £32 in 2004 to £43 in 2012. The statistics are included in a report, “Resource Management’ a catalyst for growth and productivity“, which outlines the growth and importance of the waste industry. Commenting on the report, Michael Bennett of Pelican’s environmental and sustainability communications team said: “The report highlights the transformation of the industry from the people who buried rubbish in the ground to a sector that realises the real value of the materials. The department also notes that, in the past two decades, the GVA of the waste and resource management sector has grown at a faster rate than the economy. However, data indicates that the industry has not fully recovered from a significant drop at the beginning of the financial crisis in 2008. 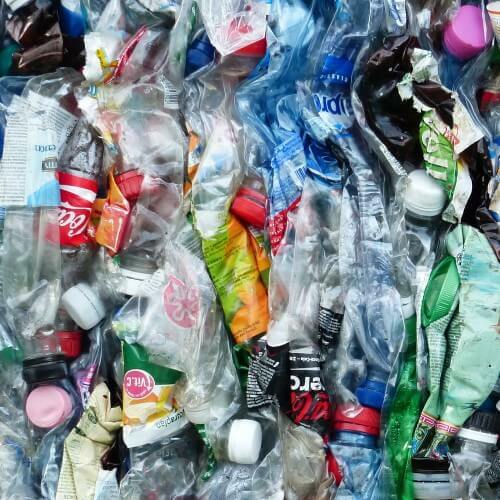 It suggests that the core waste sector generated £6.8bn and supported 103,000 jobs in the UK in 2013. If the assessment is extended to include repair, reuse and leasing activity, this was even higher at £41bn and 672,000 jobs.